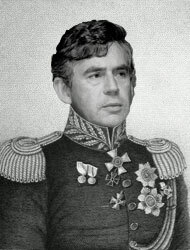 Gordon Brown claims to be the best Prime Minister ever. in a recent interview he said I am the best person for the job. I am the best Prime Minister that ENGLAND I mean BRITAIN I mean THE UNITED KINGDOM has ever had. Its not my fault that the economy is a mess and MPS are claiming up to £200,000 a year in expenses. I only had 100 trillion pounds of North Sea oil revenue to work with as firstly Chancellor and now as unelected Prime Minister. Recently the bodies of more of our young soldiers were returned from Afghanistan some as young as eighteen. Brown Said as far as our soldiers are concerned, I am right behind you. Approximately 2000 miles behind you.